Mehdi Mirakhorli received his PhD in 2014 under the supervision of Jane Cleland-Huang. He is currently Assistant Professor at Rochester Institute of technology.His research interests focus around Software Architecture and Big Data. His PhD dissertation entitled "Preserving the Quality of Architectural Tactics in Source Code" can be downloaded here. You can find current news about Mehdi here. 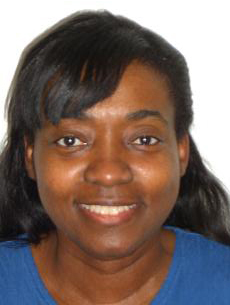 Paula received her PhD in 2012 under the joint supervision of Dr. Adam Steele and Dr. Jane Cleland-Huang. 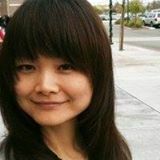 Paula's dissertation entitled "Collaborative Requirements Engineering Notation for Planning Globally Distributed Projects" developed a new approach for modeling requirements processes in distributed projects. She is the author or co-author of several papers in international conferences, workshops, and journals in the areas of distributed requirements engineering processes. She teaches Project Management courses at the Institute of Professional Development at DePaul and has over 10 years of IT industry experience in a variety of roles, including coder, business analyst, user trainer, system support and project manager as well as several years of experience as a college instructor. Mamoun received his degree in 2011 under the supervision of Dr. Jane Cleland-Huang. His dissertation topic was on "Service Oriented Architecture Metrics Suite for Assessing and Predicting Business Agility Results of SOA Solutions" and can be downloaded here. 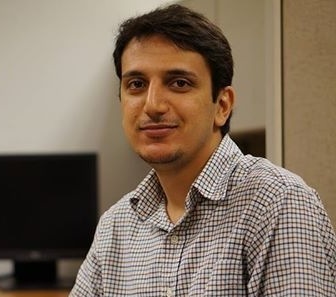 Mamoun works as an Executive Architect at IBM, Enterprise Initiatives. You can find more about Mamoun at Linked in. Carlos Castro-Herrera received his PhD in 2012 with advisor Jane Cleland-Huang. Since graduating he has worked at Google in Chicago prior to returning to Costa Rica to fulfill the requirements of this Fullbright Scholarship. He worked for one year at the University of Costa Rica and is currently employed at Intel. His dissertation, entitled "Building Better Online Forums for Requirements Elicitation using Recommender Systems" is available here. Chuan Duan received his PhD in 2009 with advisor Jane Cleland-Huang. His dissertation, entitled "Improving Requirements Clustering in an Interactive and Dynamic Environment" is available here. Chuan currently works as a high-performance developer in the Financial Trading industry. Cindy received her PhD in 2008 under the primary supervision of Dr. Raffaella Settimi with co-advisor Jane Cleland-Huang. Cindy's dissertation was on the topic of Phrasing in Automated Trace Retrieval. She currently works at Microsoft, Mountain View.